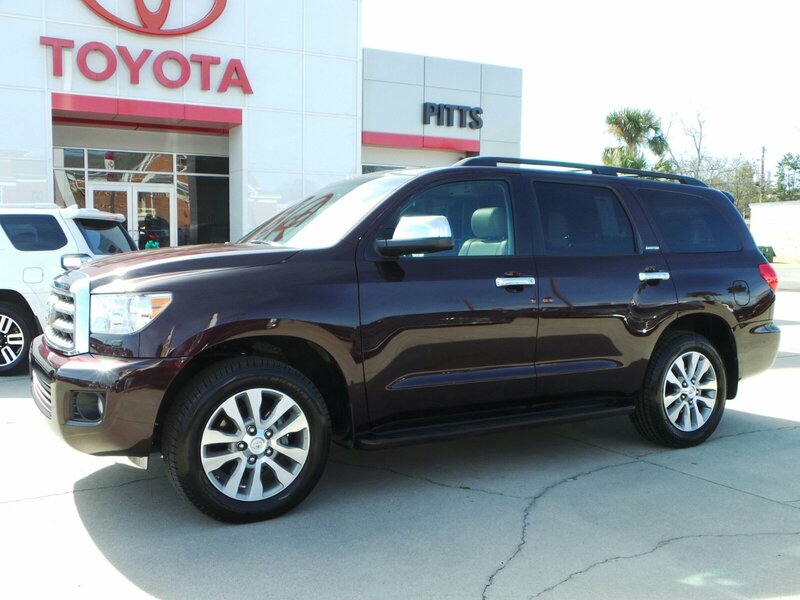 This Toyota Sequoia has a strong Regular Unleaded V-8 5.7 L/346 engine powering this Automatic transmission. Window Grid Diversity Antenna, Wheels: 20 x 8 Alloy, Wheels w/Silver Accents. Carfax One-Owner. 8 Carfax Service Records. Certified Pre-Owned. *These Packages Will Make Your Toyota Sequoia Limited the Envy of Onlookers*Variable Intermittent Wipers w/Heated Wiper Park, Valet Function, Trunk/Hatch Auto-Latch, Trip Computer, Transmission: Electronic 6-Speed Automatic, Transmission w/Driver Selectable Mode, Sequential Shift Control and Oil Cooler, Tires: P275/55R20 -inc: Mud and Snow rated radials, Tailgate/Rear Door Lock Included w/Power Door Locks, Streaming Audio, Steel Spare Wheel, Splash Guards, Single Stainless Steel Exhaust, Side Impact Beams, Running boards, Roof rack. *Know You're Making a Reliable Purchase *Carfax reports: Carfax One-Owner Vehicle, No Damage Reported, No Accidents Reported, 8 Service Records. 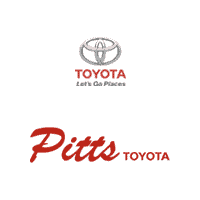 *Visit Us Today *For a must-own Toyota Sequoia come see us at Pitts Toyota, 210 N Jefferson St, Dublin, GA 31021. Just minutes away!